The first published review of Naim Audio’s new Supernait amp has appeared in the June issue of Hi Fi Choice magazine. Malcolm Steward (who also wrote the very first review of the Neat Petite loudspeaker in 1991), used a pair of Motive 1 speakers to put the Supernait through its paces. 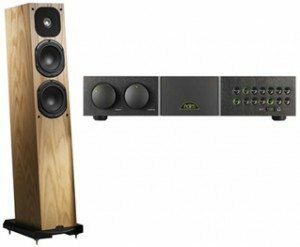 There has always been tremendous synergy between Naim electronics and Neat loudspeakers. We look forward to getting some hands-on experience with the Supernait in the near future.